Sep. 12, 2013—Lisa Young, M.D., associate professor of Pediatrics and Medicine and Cell Biology, has been awarded a five-year, $1.9 million National Institutes of Health grant to study what causes cellular dysfunction and pulmonary fibrosis in patients with Hermansky-Pudlak syndrome (HPS).  Sep. 12, 2013—Bedside Matters, a new hourlong, monthly rounds geared toward helping all Vanderbilt University Medical Center health care providers deal with the social and emotional issues of caring for patients and families, will begin this month. Sep. 12, 2013—Vanderbilt’s Eskind Diabetes Clinic has been selected to examine the ability of the drug abatacept to prevent type 1 diabetes (T1D). As part of the TrialNet consortium, Vanderbilt will be one of 14 North American sites observing the effects of the drug in people at high risk to develop T1D. Sep. 12, 2013—Wylie Burke, M.D., Ph.D., an expert in the social, ethical and policy implications of genetic information, will deliver the next Flexner Discovery Lecture on Thursday, Sept. 19. Sep. 12, 2013—Building on an already successful venture to offer a variety of safety products to patients and families, the Monroe Carell Jr. Children’s Hospital at Vanderbilt has expanded its Safety Store to become Champ’s Corner Store. Sep. 12, 2013—Parent sleep education is beneficial in improving sleep and aspects of daytime behavior and family functioning in children with autism spectrum disorders (ASD), according to a Vanderbilt study published in the Journal of Autism and Developmental Disorders. Sep. 12, 2013—Nobel laureate Bruce Beutler, M.D., will discuss his research on innate immunity during a noon seminar Monday, Sept. 23, in 208 Light Hall.